The Osiris Child: Science Fiction Volume One actually is a half-decent enough indie sci-fi flick, although I’m not a fan of these multi-parters where we may not know the entire story will be wrapped up. The performances are pretty good, though, and this is probably worthy of a rental. 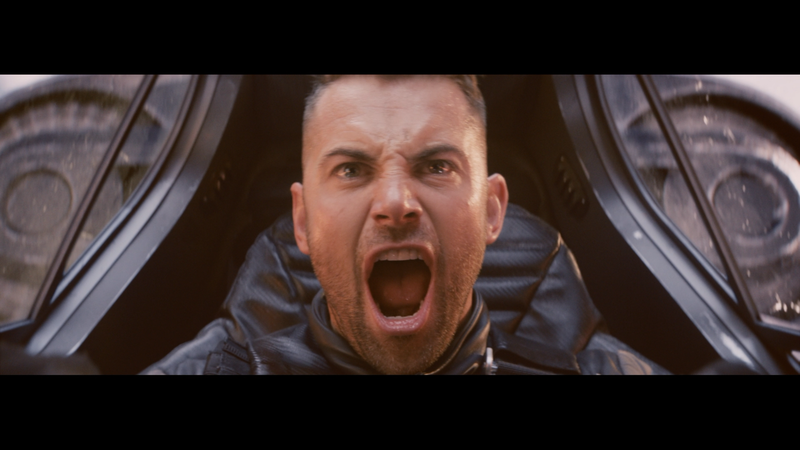 When a dangerous outbreak threatens to destroy everyone living on a newly colonized planet, Lt. Kane Sommerville (DANIEL MACPHERSON) goes against orders and leaves his station to rescue his young daughter (TEAGAN CROFT). Desperate to get to her before it’s too late, Kane enlists the help of an escaped prisoner (KELLAN LUTZ) as they battle their way through the chaos of a planet on the verge of annihilation. 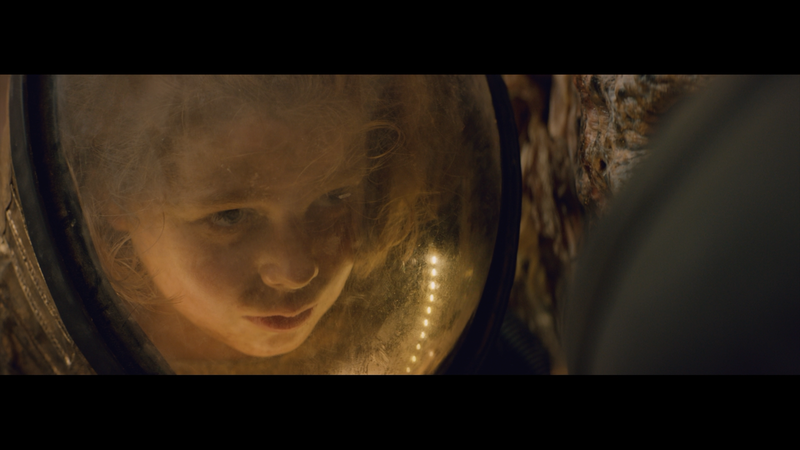 With the odds stacked against them, saving his little girl may be humanity’s last chance at survival. This release comes with an embossed slip cover and inside is a DVD Copy. 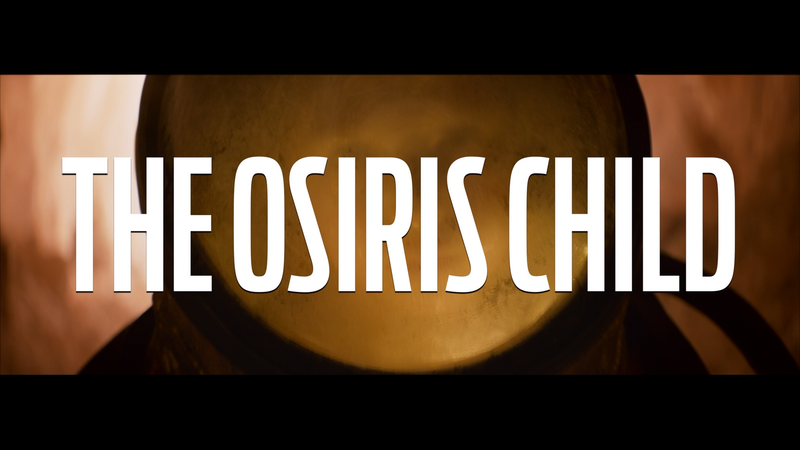 Making The Osiris Child (28:56; HD) is a 5-part behind-the-scenes featurette going through the concept of the movie, filming locations, casting, etc. Deleted Scenes (5:27; HD) – There are three scenes that didn’t make the cut. Last up are Photo and Concept Art Galleries. RLJ Entertainment releases The Osiris Child onto Blu-ray presented with a 2.66 widescreen aspect ratio and a 1080p high-definition transfer. All in all, doesn’t look bad but also not great with some soft detail while colors are more bland than vibrant, though in fairness, that’s probably due to the off-planet settings. The DTS-HD Master Audio 5.1 track is serviceable but hardly special. Dialogue comes through the center speaker with relative clarity however where it falters it’s with the action sequences which hardly pack a punch. 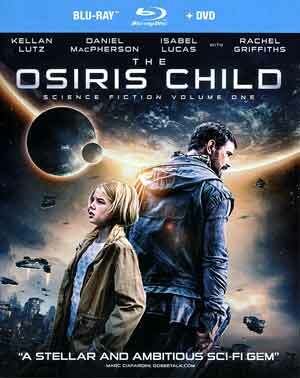 Overall, The Osiris Child: Science Fiction Volume One actually is a half-decent enough indie sci-fi flick, although I’m not a fan of these multi-parters where we may not know the entire story will be wrapped up. The performances are pretty good, though, and this is probably worthy of a rental. The Blu-ray released by RLJ Entertainment offers up so-so video/audio and an okay selection of bonus material.